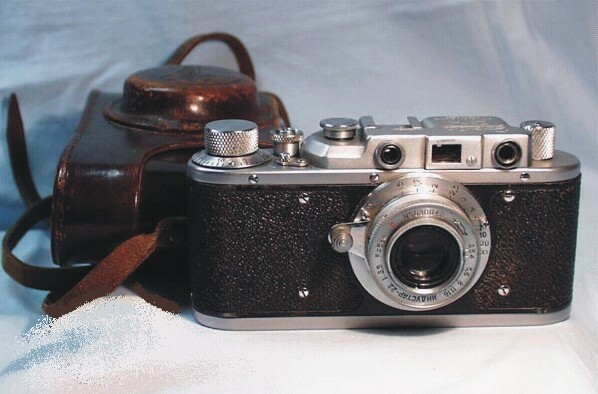 In this section I'm adding a series of reviews on older cameras that you don't read very much about elsewhere. The comments in general are based on my own personal experience in using and/or repairing particular examples, and your own experiences may differ. There's no real rhyme or reason to the following reviews, at least not at the moment. If I get enough of them done, I may sort them out into categories later.